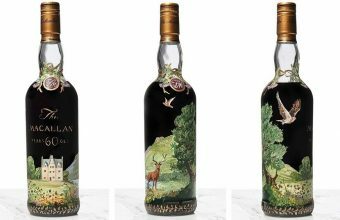 A rare bottle of The Macallan has set a new record for a whisky at auction. 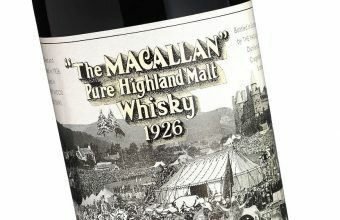 The 750ml bottle of The Macallan Valerio Adami 1926 60-Year-Old sold within estimate for £848,750 ($1.1m) at Bonhams Edinburgh on October 3. Why the record breaking price? The bottle is a scarce example featuring a label design by the Italian futurist artist Adami (born 1935). 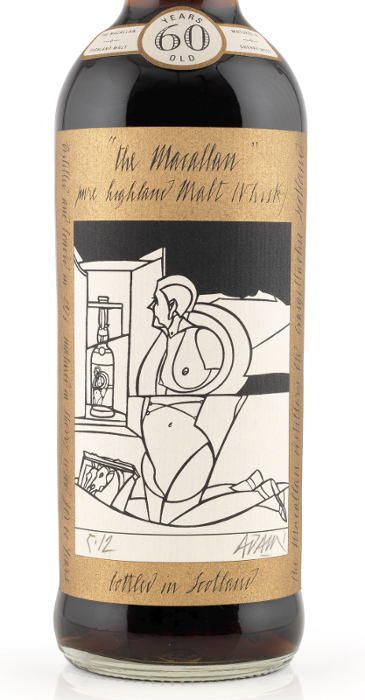 Macallan commissioned Adami and fellow artist Peter Blake to produce 12 bottles each in 1986. 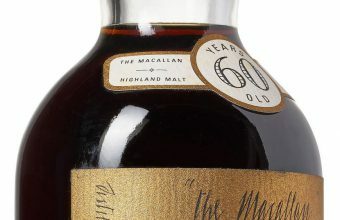 Macallan offered many of bottles as presents to the distillery’s most valued customers. This bottle was purchased direct from the distillery in 1994 for an unknown sum. 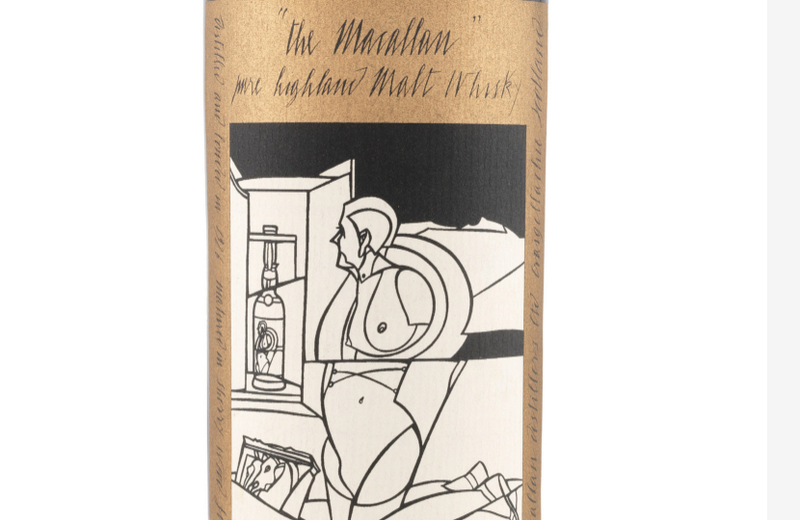 It is the third time an “artists series” Macallan has broken the whisky auction record this year. The new record holder – but for how long? 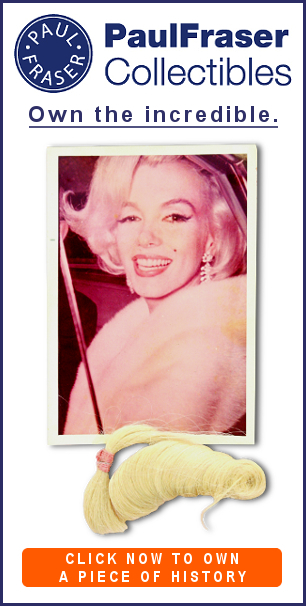 A Peter Blake bottle sold for £782,145 ($1m) at Bonhams Hong Kong on May 20, only to be surpassed minutes later by an Adami that made £814,081 ($1.1m). The slightly higher prices for the Adami tipples are less a reflection of the artists’ respective abilities, more the rarity of the bottles. At least two of the Adami bottles are thought to no longer exist: one was destroyed in a 2011 earthquake in Japan, the other has been drunk. Prior to this year’s sales, one of the 24 bottles from the series had last auctioned in 2007 – for a bargain $75,000. It appears the intervening 11 years have sharpened collectors’ appetites considerably. This week’s auction also saw the sale of three bottles of Black Bowmore 1964. Bottled in 1993, 1994 and 1995, the three sold as a single lot for £97,500 ($126,600), almost doubling the high end estimate. Martin Green, a whisky specialist at Bonhams in Edinburgh, commented: “This was an exceptional sale – the most valuable we have ever held in Edinburgh. The sale is further confirmation of the upward trend of the high-end whisky market. British exports of single malt Scotch grew by 14% in value during 2017, figures from the UK’s HMRC reveal. Another of the Peter Blake bottles comes to auction on October 12, at Sotheby’s New York.